* Please disregard the mileage unless it is verified by an independent mileage search. 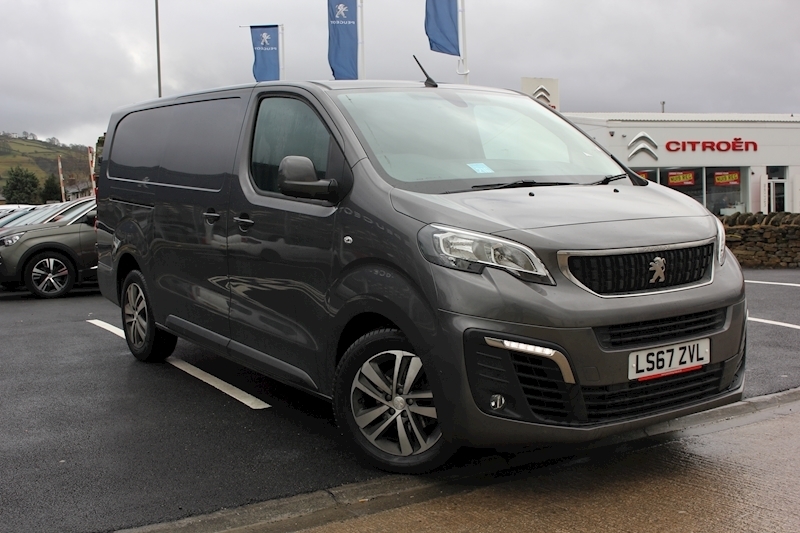 Peugeot UK Stock vehicles can be sourced through your local dealer. Price may vary by dealer.